This week’s Political Junkie trivia question: Before Tina Smith in Minnesota, who was the last woman appointed to fill a vacancy in the Senate? The last trivia question was: Who was the first female African-American mayor elected in one of the nation’s top 25 cities? The answer is … Sharon Pratt Dixon. 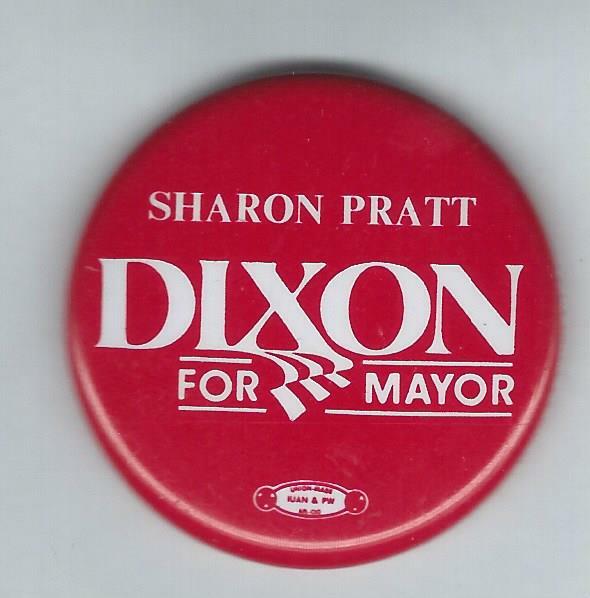 A former treasurer of the Democratic National Committee, Dixon (later, Sharon Pratt Kelly) was elected in Washington, DC in 1990, succeeding Marion Barry. The randomly selected winner is Ellen Birkett Morris of Louisville, Ky. Ellen wins the coveted Political Junkie button.